That Unic has tempted me at least twice this past year... I was thinking of using it to display my 60's and 70's road cars. It is excellent. Great VFM. OK, problem solved, I bought a second one. Now I have one for Alfa and one for Ford. Winters coming! Thanks for posting the great photos for ideas! Good decision Jerry. Look forward to see some more pictures when you get them. 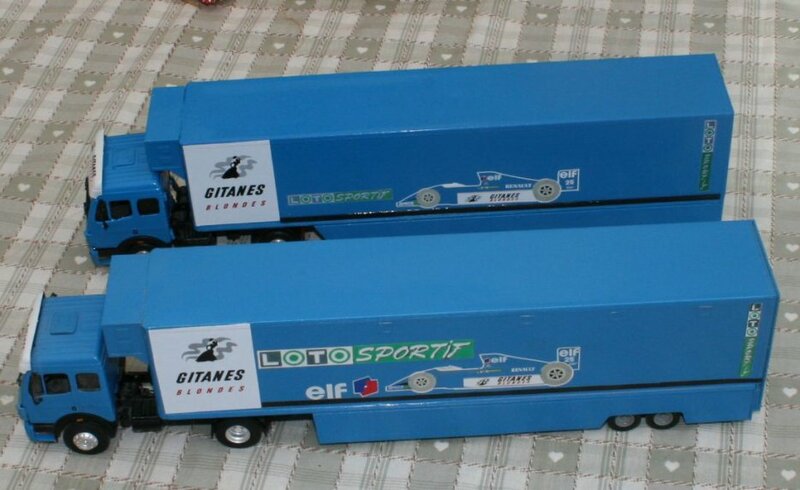 One further thing to note is that I've cut 10mm wide strips of blue cardboard for the cars to sit on as I found the rubber tyres were reacting to the plastic of the transporter even after a relatively short period of time. 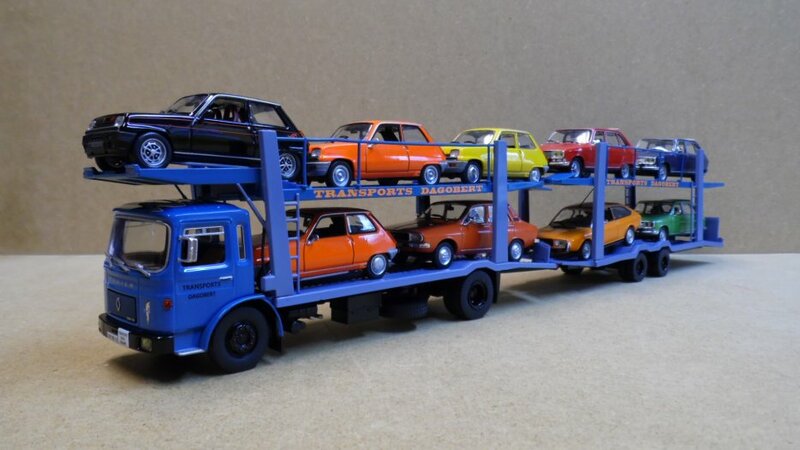 Ixo 1970 MAN transporter. 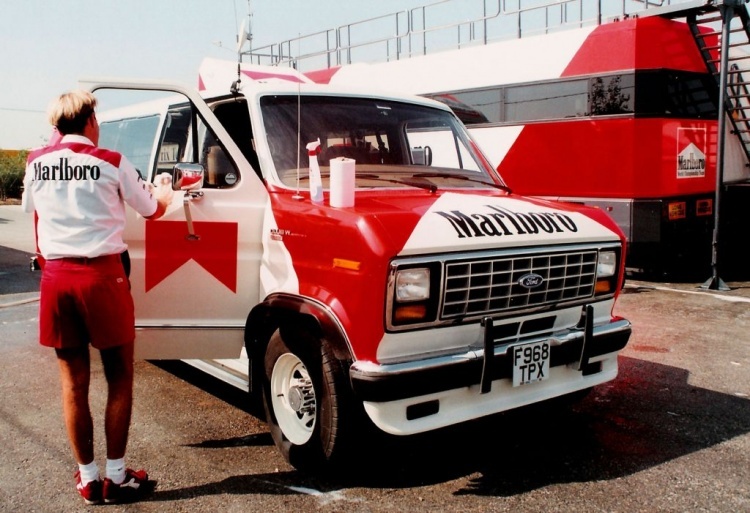 Perhaps this can be adapted to resemble a historic race transporter? Are those the same casting, just with the grill changed on the cab ? "From 1963 to 1977, Saviem cooperated with MAN of Germany (in 1967 such cooperation was expanded). As part of the agreement Saviem supplied cabs and in return MAN supplied axles and engines." Agreed. Looks like we will be busy in a couple months! Any of you guys know of a suitable base model for this one? 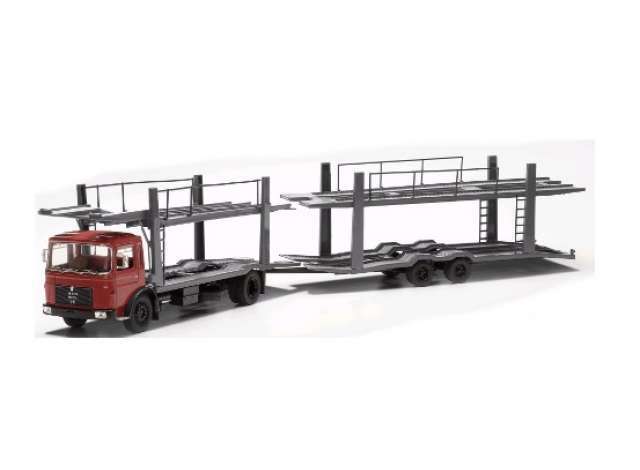 One dealer in Europe I get email from has announced Schuco's release of the JWA Gulf-Porsche transporter. This is great news for many of us! Looks like price will be reasonable and looks like they used Premium Classixxs molds, etc. Well spotted Jerry, its certainly grabbed my interest. 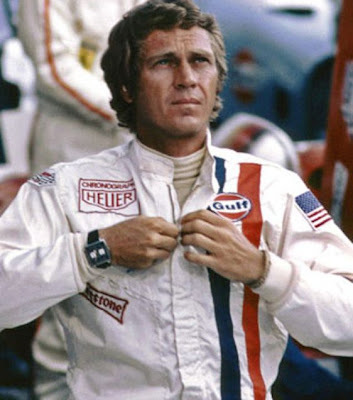 Spark have x1 Porsche 917 from LM70 on re-release which I assume goes with this very nicely. Lets hope others follow. Or was this transport LM71? With the drop down rear ramp this will make for a great diorama. 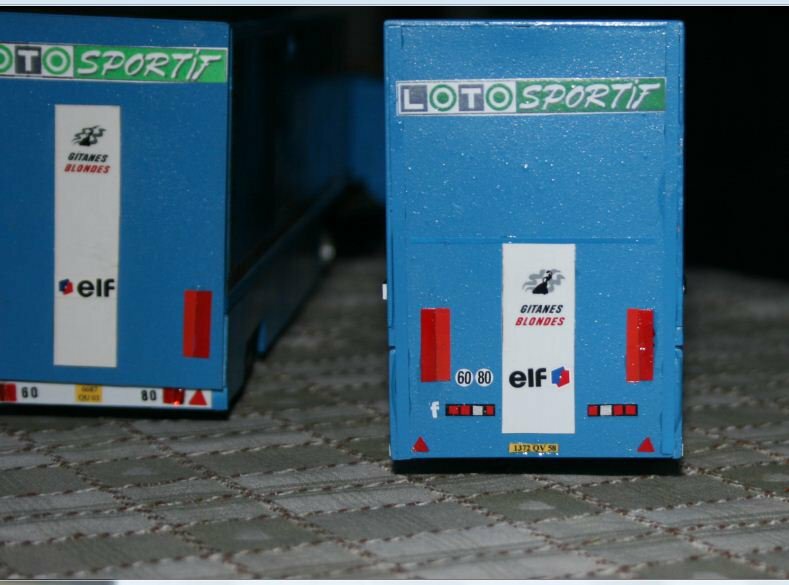 The Schuco transporter should sell pretty well as the Gulf livery is the pick of the bunch. I saw one of the old Premium Classixxs versions sell for ~$250 earlier this year. Unfortunately Paul it was only used from 1971 onwards.....the transporters were still Maroon in 1970. 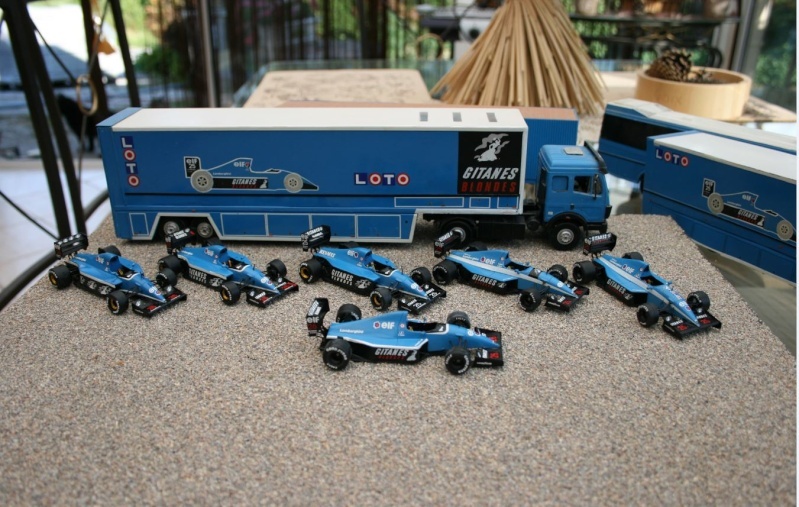 Wonder if we'll see Schuco re-release all of the Premium Classixxs liveries (ie Martini, Rothmans etc) ? On the ACO website they've posted this picture of an Alfa Romeo transporter in 1936. 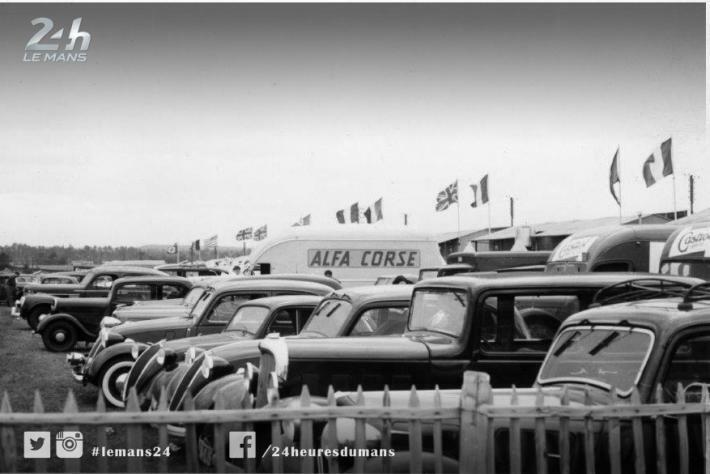 Unfortunately it's not from Le Mans, but instead was taken at the Grand Prix of Deauville which was organized by the ACO (there was no 24 Hours race in 1936). Shame, because that looks really nice.